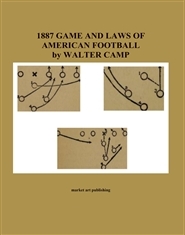 Walter Camp known as the Father of American Football, describes in this booklet, the transition of Rugby to American Football showing the Rules dating to 1876 and the then current Rules for the 1887 season. In his descriptions we'll learn how lard was used and can puzzle over the rule that forbids the passing of the ball towards the opponents goal. 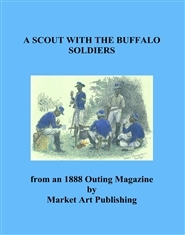 This is a faithful publishing of an article in an Outing Magazine of 1888. . .The two sets of Rules are believed to be official for that time.